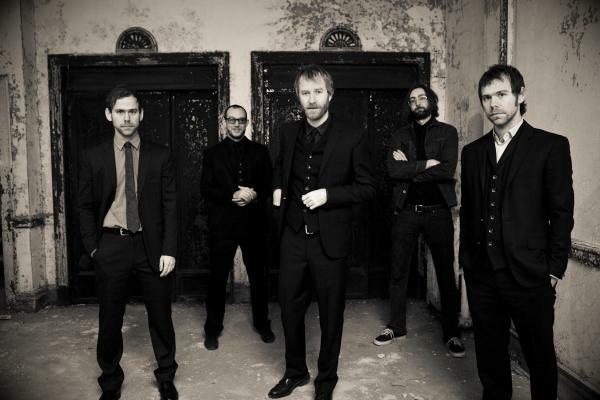 The National have a new video! A winner has now been decided, in the form of producer C F Meister, and here is his (slightly depressing!) clip….